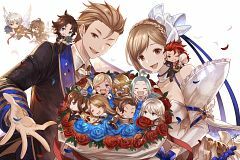 84 anime images in gallery. 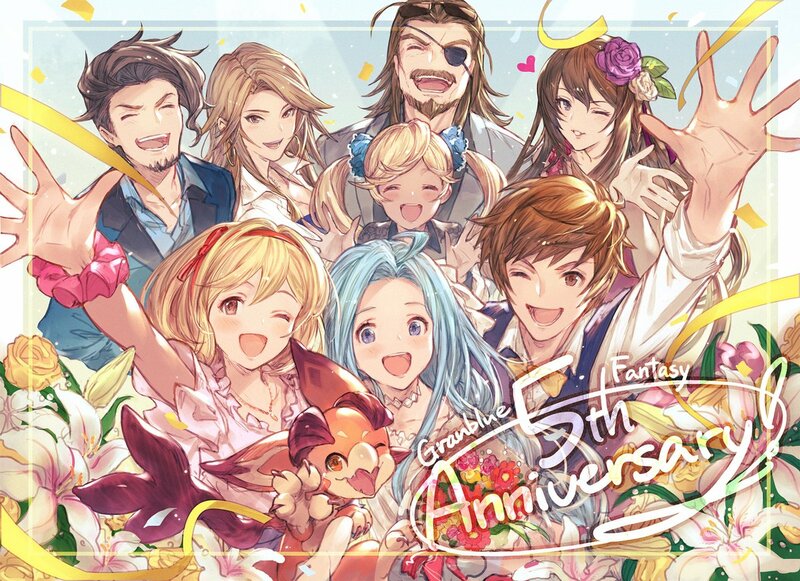 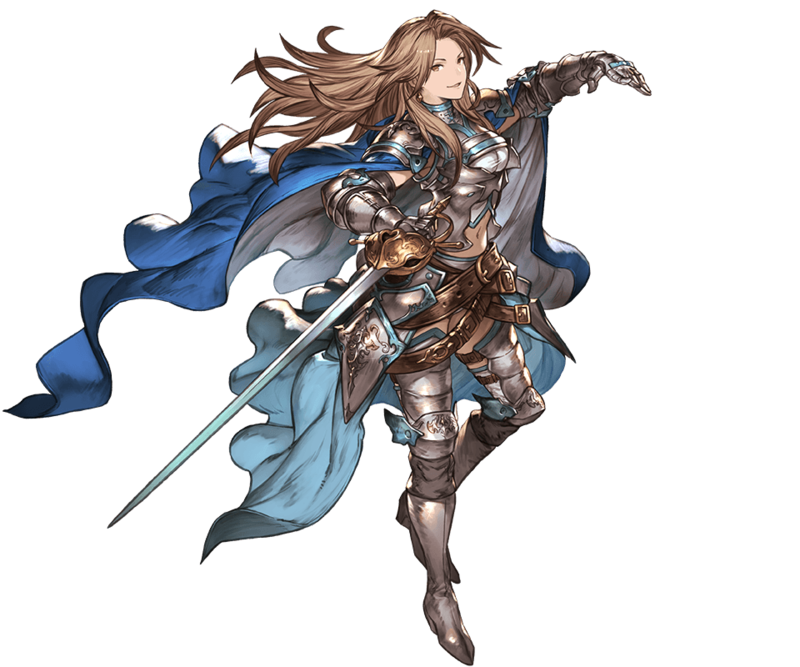 Tagged under Shingeki no Bahamut, Sawashiro Miyuki, Granblue Fantasy and Granblue Fantasy The Animation. 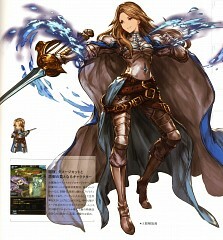 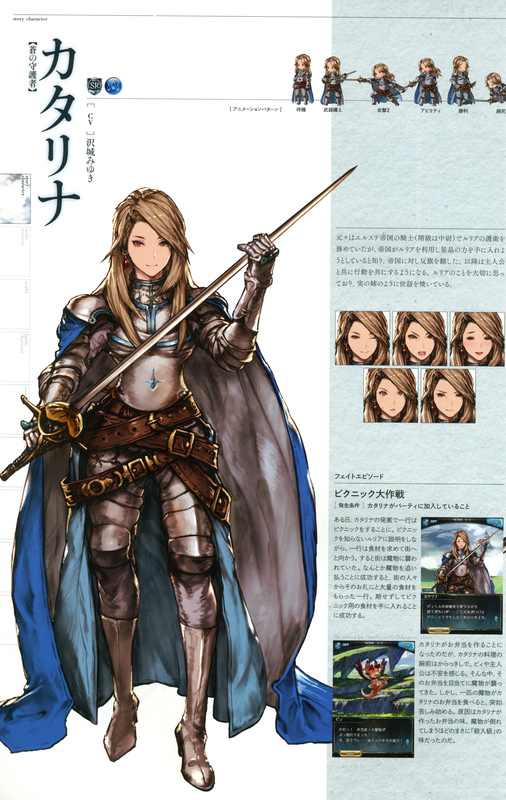 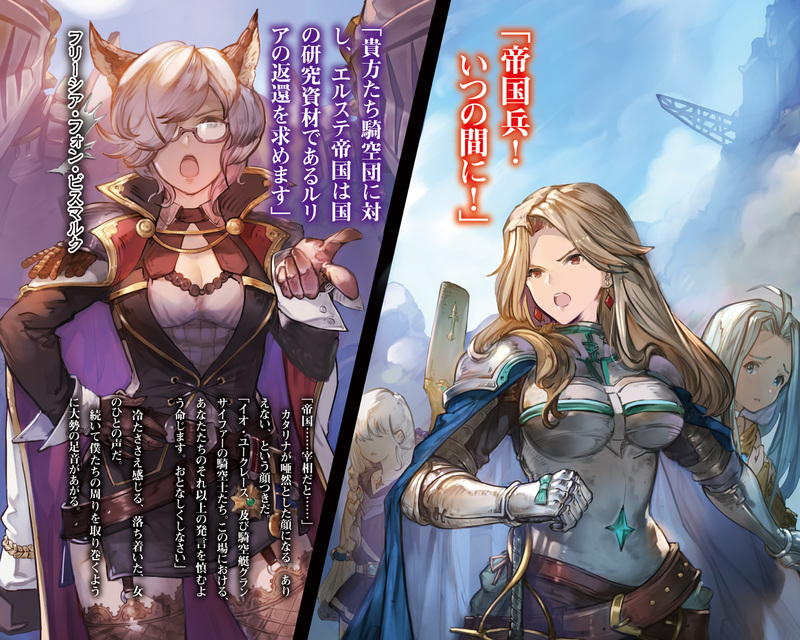 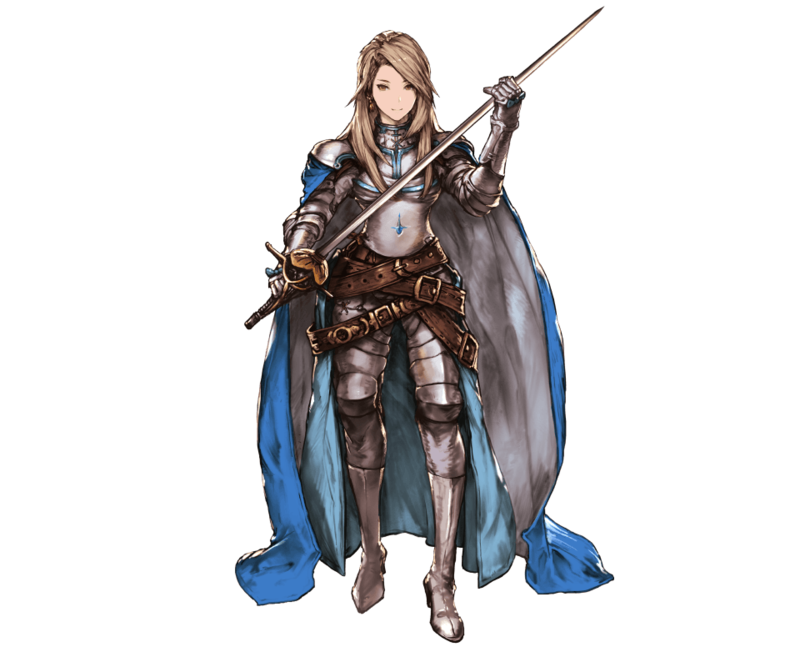 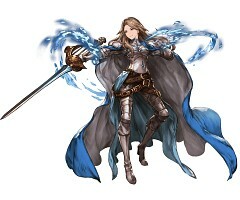 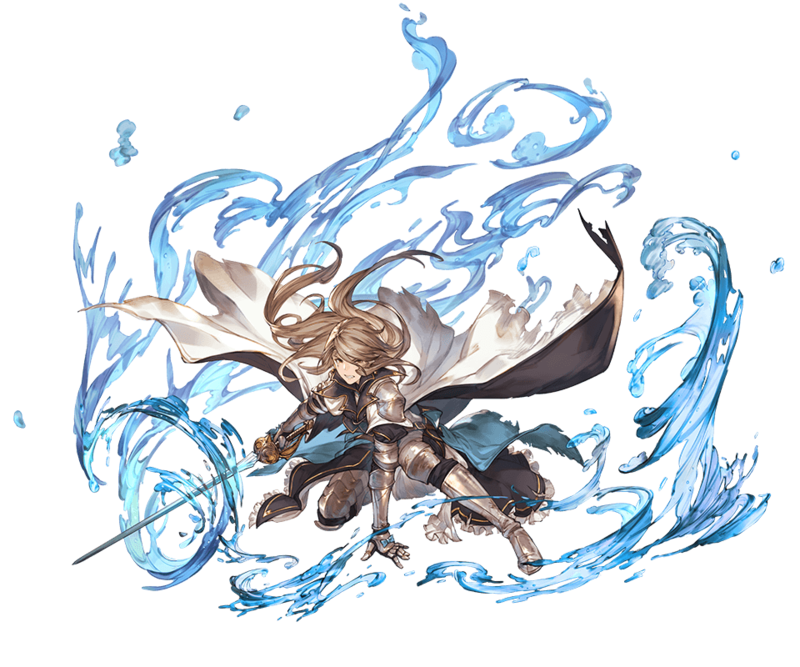 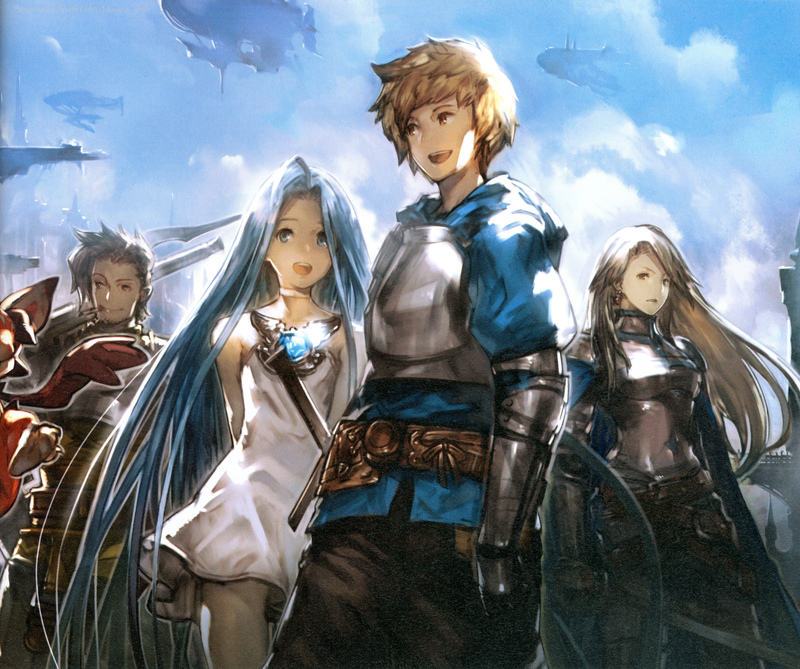 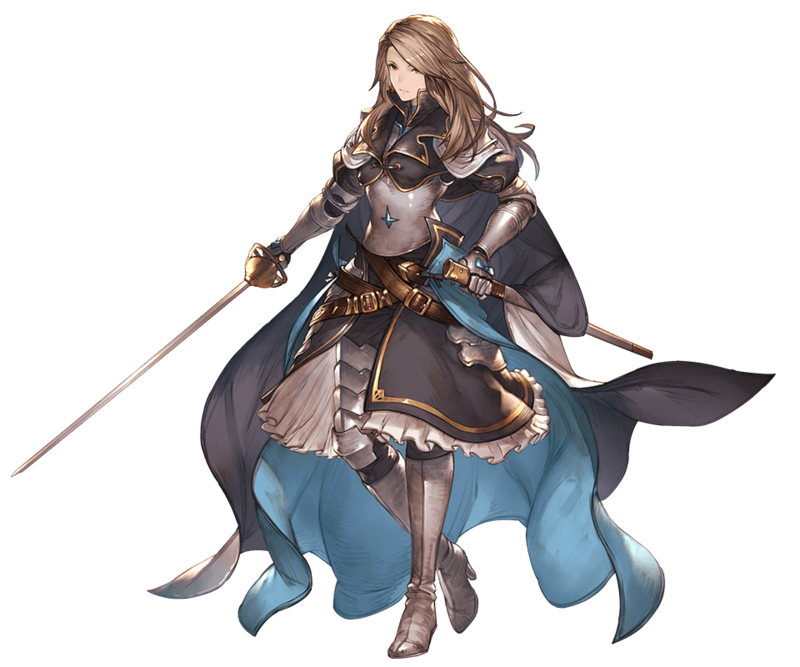 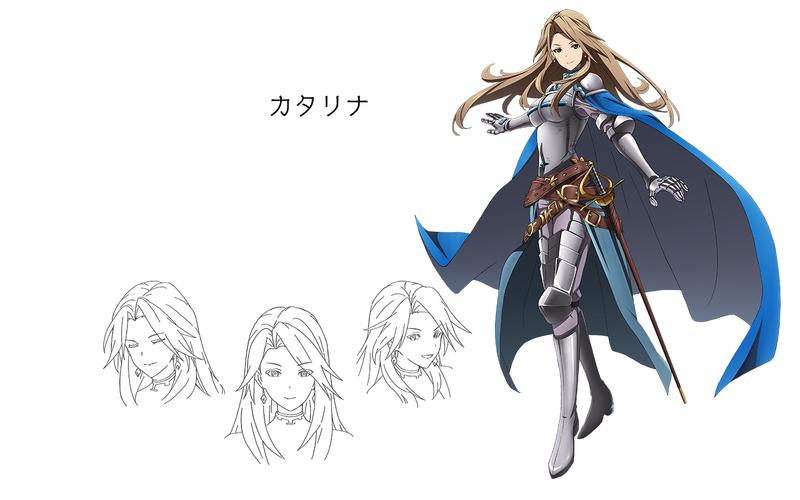 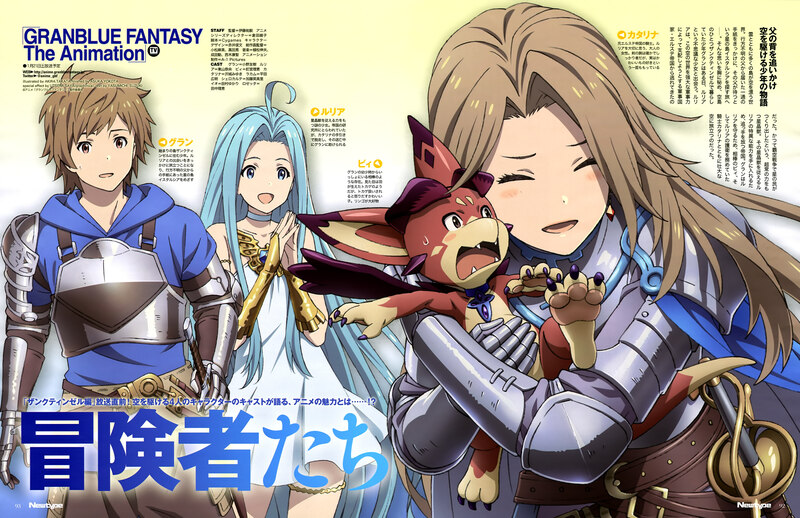 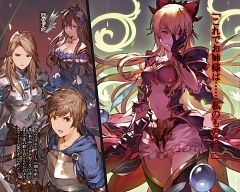 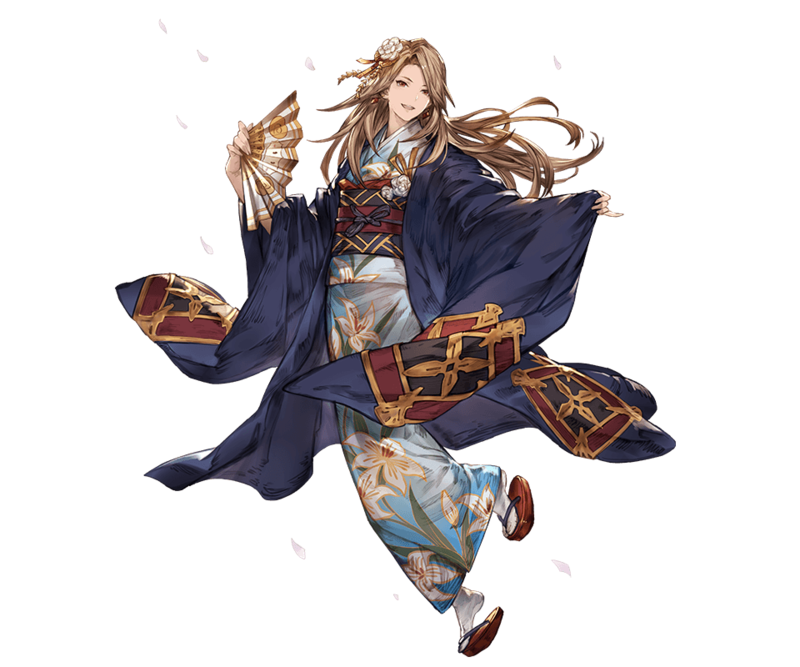 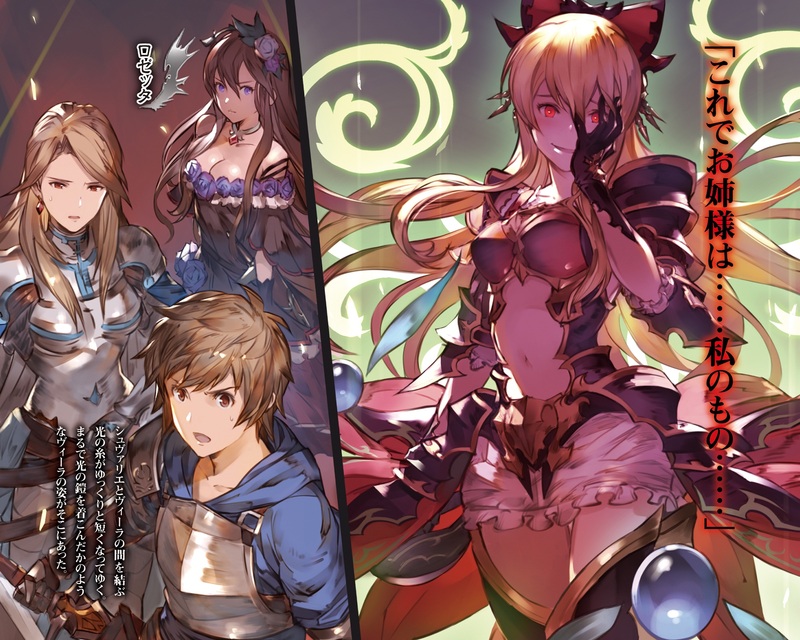 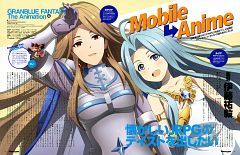 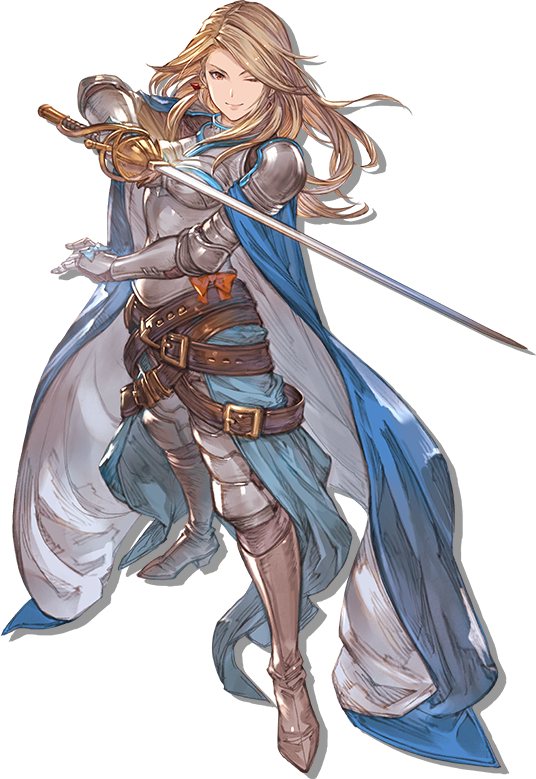 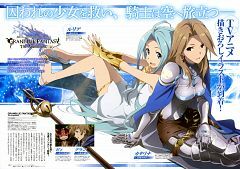 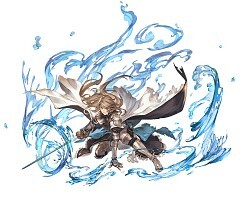 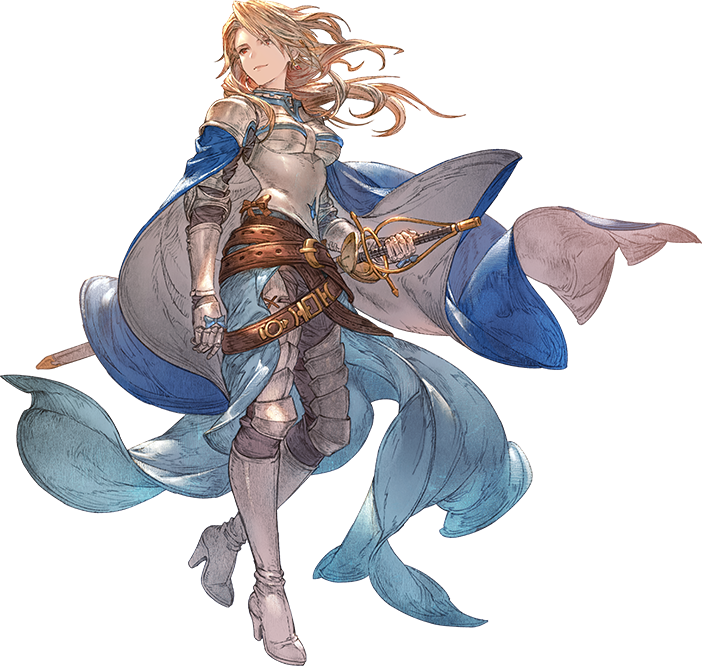 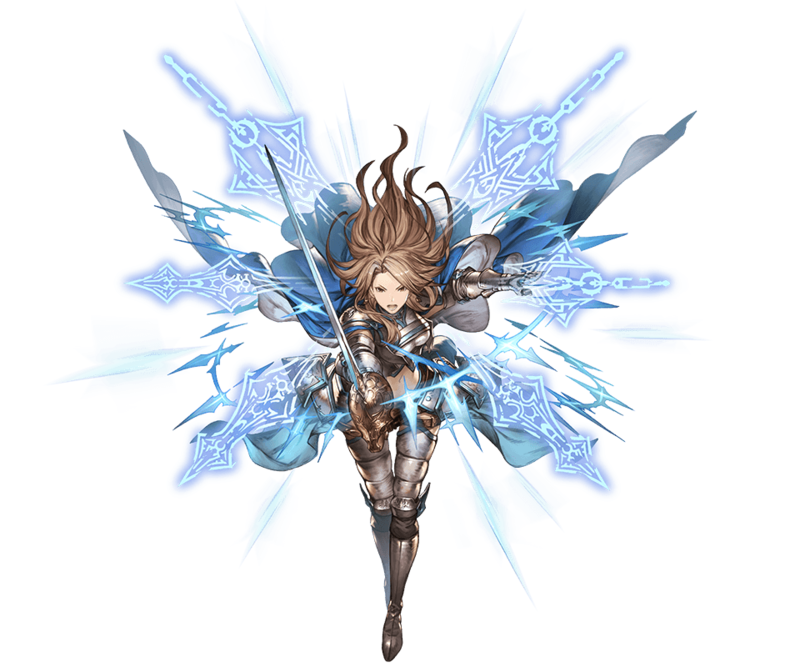 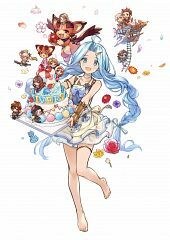 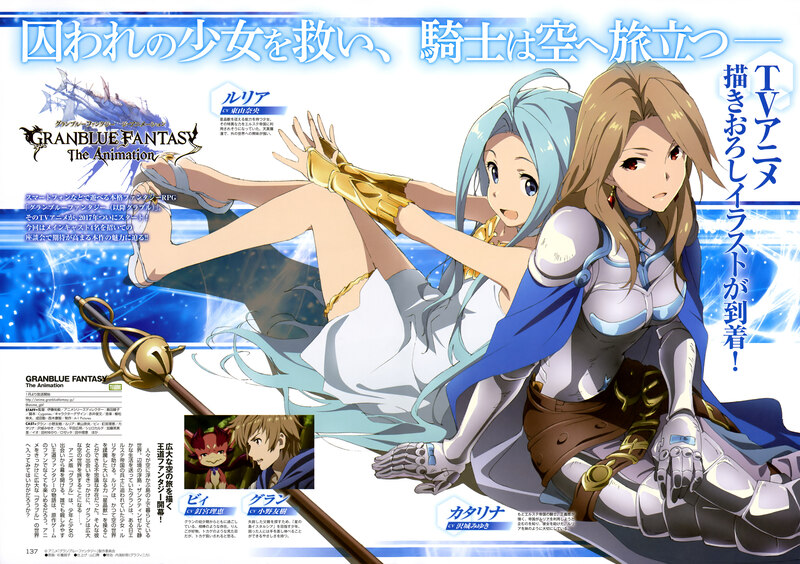 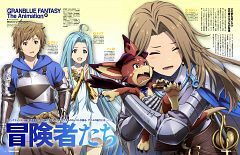 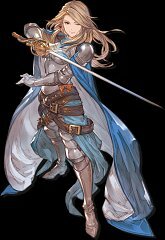 Lyria (Granblue Fantasy)'s bodyguard, and a woman with a mysterious past. 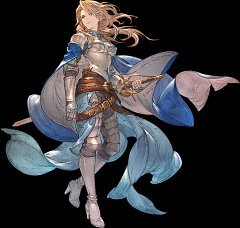 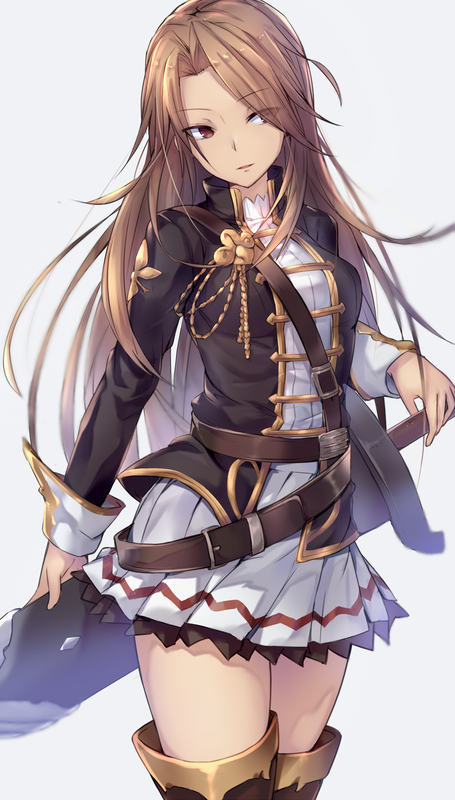 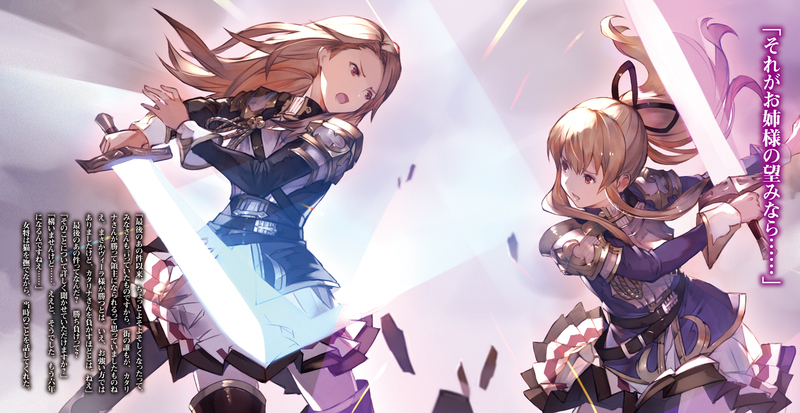 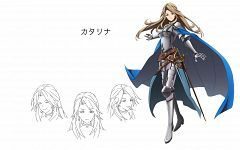 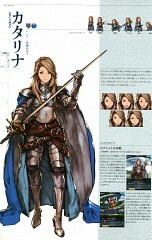 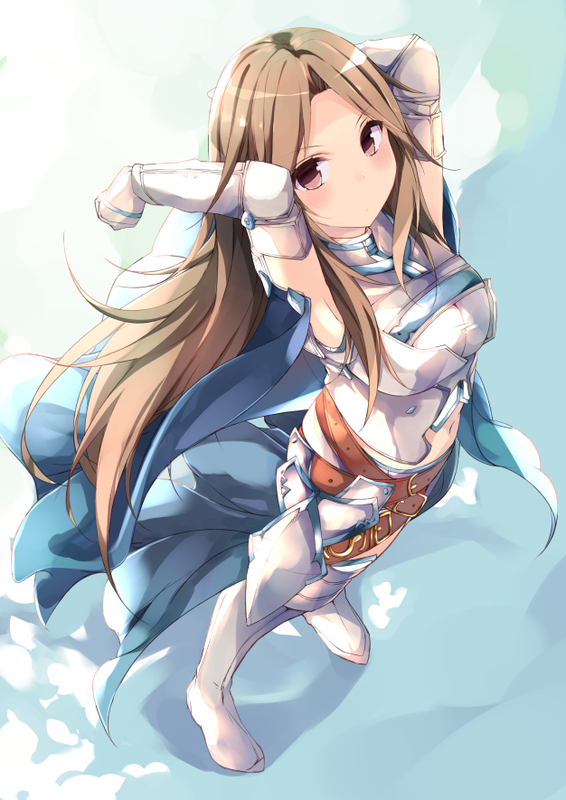 She has let fly a banner of rebellion against the Empire, and is by turns Lyria's loyal retainer and her loving older sister.